We’ve all been there. As the end of the financial year approaches and the new financial year looms, it can be a bit of a mad dash to get your paperwork and finances in order. But as you gallop towards the finish line of the current tax year, have you thought about what the next financial year has in store? The beginning of the new financial year is a great time to reflect on what’s worked well in your business over the last 12 months and to consider what you could have done better. – Where do I want to be six months from now? 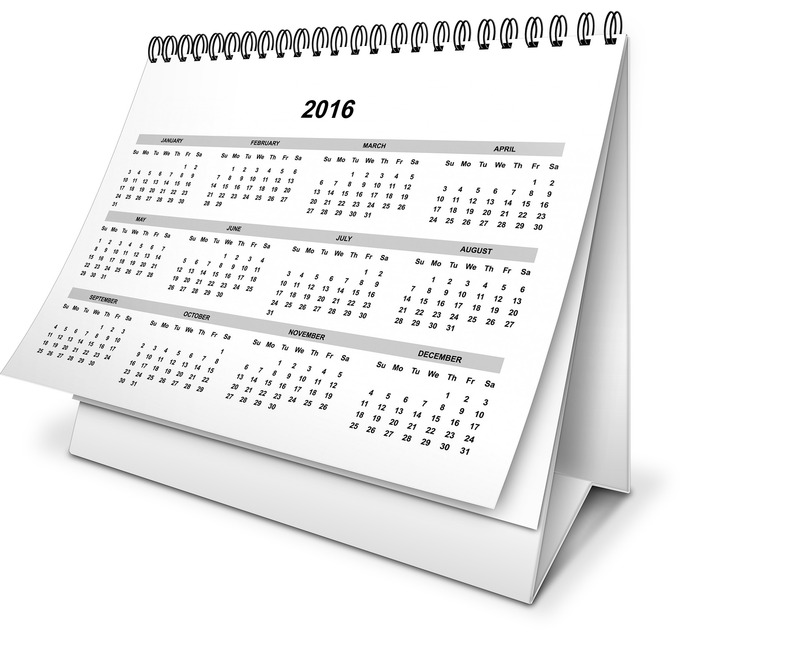 – Where do I see the business in 12 months’ time? – What actions do I need to take now to get us there? Get planning – We’ve all heard the saying ‘failure to plan is a plan to fail’. Once you’ve set workable, achievable goals for your business, you need to have a solid plan in place and to update your budget accordingly. Keep an eye on cash flow – It goes without saying that good cash flow is essential if your business is to succeed. The start of a new financial year is the perfect time to review and update your cash flow forecast for the coming 12 months. Looking at the previous year, are there any key finance lessons you can take from it? E.g. are there any specific seasonal peaks or troughs you need to take into consideration? You can read more of our cash flow tips here. Commit to your new financial year aims and objectives – Unlike New Year resolutions such as ‘eat less chocolate’ and ‘go to the gym more’, make sure you commit to your stated aims for the new financial year. Far too many business owners develop detailed plans only to file them away and forget all about them because no one holds them to what they’ve promised themselves they’ll achieve. If you do decide to work with a business coach this financial year, that’s one thing they won’t let you get away with! The new financial year will be upon us before we know it. Use this time wisely to really think about the direction you are headed and to make a flexible plan for the months ahead. If you think you’d benefit from an outside perspective, at Inspira we offer all aspects of business coaching from individual executive coaching to management coaching. Our experts can help you to become more efficient and effective through goal focussed one-to-one sessions. You can find more details here or you can email us.